يقع Elite Motor Inn في North Hill, أرميدال, هو خيار شائع بين المسافرين. يمكن من هنا للضيوف الاستمتاع بسهولة الوصول إلى كل ما تقدمه هذه المدينة النابضة بالحياة. كما يمكن الوصول بسهولة إلى وايلد سيرفس, بيلجراف توين سينما, مكتبة. استمتع بالخدمات الراقية والضيافة التي لا مثيل لها بهذا الفندق في أرميدال. يمكن لضيوف الفندق الاستمتاع بالميزات التالية على أرض الفندق: مرافق مخصصة لذوي الاحتياجات الخاصة, واي فاي في المناطق العامة, صف السيارات, خدمة الغرف, التوصيل من وإلى المطار . يمكن للنزلاء الاختيار من ضمن مجموعة من الغرف المصممة بعناية لتعكس جواً من الراحة، والتي يتجاوز عددها 14. يقدم الفندق العديد من الفرص للاستجمام كمثل حديقة. استمتع بخدمات لا يعلى عليها وعنوان ذو اعتبار في Elite Motor Inn . I’m sure this hotel could be called Fawlty Towers but the problem is that it is a lot worse. Clean and spacious room with excellent facilities. Well presented large room. Bathroom clean with a good size shower. Only negative is that cable tv is no longer available and website needs to be updated to show this. Clean cosy motel. Good value for $. Liked the free wifi and biscuits and milk. Close to great pub and cafe food. Just ok. Room outdated. Beds not properly made on 2nd night. Expensive. Really enjoyed the night I spent here whilst travelling interstate for business. Staff were fabulous breakfast delivered on time, and exactly what was ordered, room clean and very comfortable. Fresh milk! Short but great stay the rooms are great. The ease of finding the motel was fantastic. 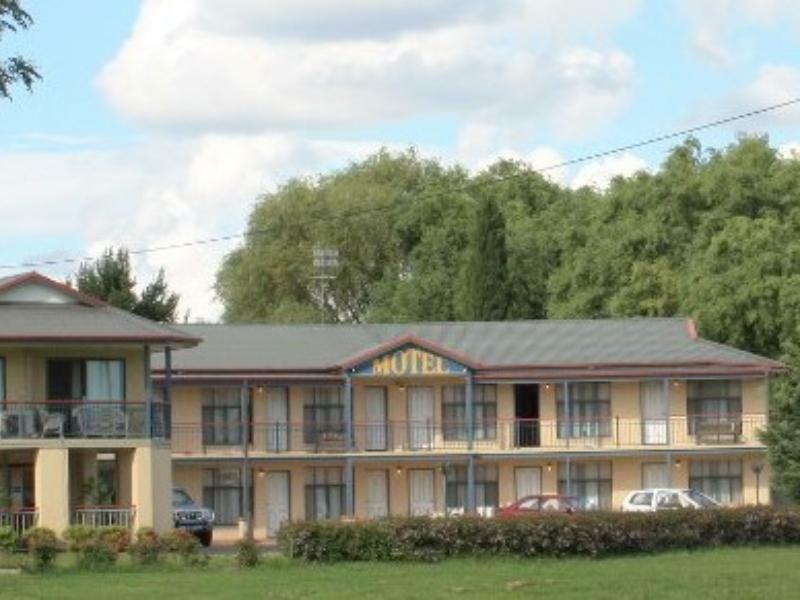 A simple and comfortable motel, in a central occasion, ideal for an overnight break on the long journey for Queensland to Sydney. Only drawback was that our bathroom had an odd, unpleasant odour. 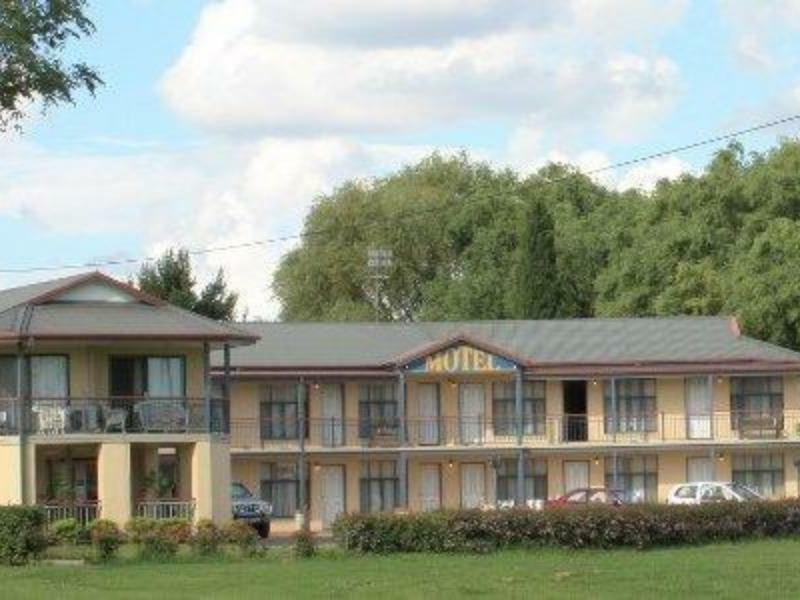 We needed a family motel for an quick overnight stay to break our journey between Brisbane and the Hunter Valley. This motel served us well. Easy to find, clean rooms, comfy beds. That's all we wanted, and its what we got. Friendly reception staff, but room service knocked on our door at 9am asking if we were ready to have our room made up. Check out wasn't till 10am... Breakfast was ok, but we've had better.